Regular servicing and maintenance is essential if you want a happy and healthy car, but it accounts for a significant chunk of the overall running costs. Missing a scheduled service is a false economy and could lead to problems further down the line. But what is the cheapest car to service? 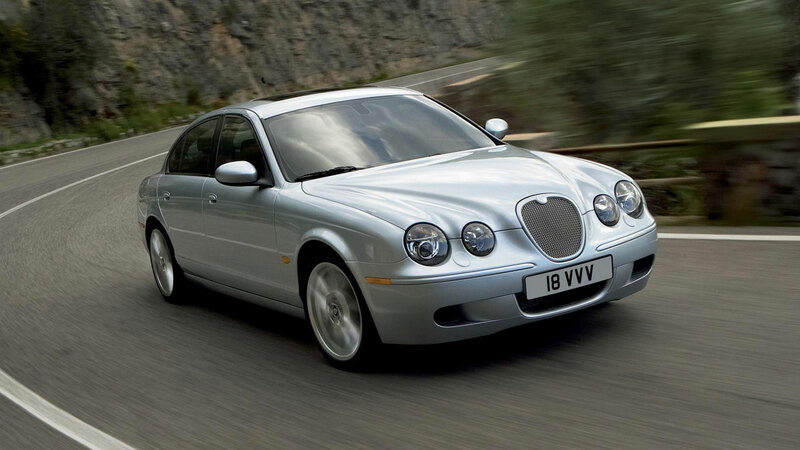 A study by Servicing Stop, an online car servicing provider, has named the top 10 cheapest cars to service – and the top 10 most expensive. We’ll start with the cheapest, with the results presented in reverse order. Servicing Stop analysed the data of more than 250,000 online bookings to identify the makes and models with the cheapest service price year-on-year. Buy a SEAT Mii and you can budget for around £210 to cover the cost of servicing on an annual basis. With the Volkswagen Up and Skoda Citigo absent from the list, this might be one reason to choose the SEAT over its siblings. 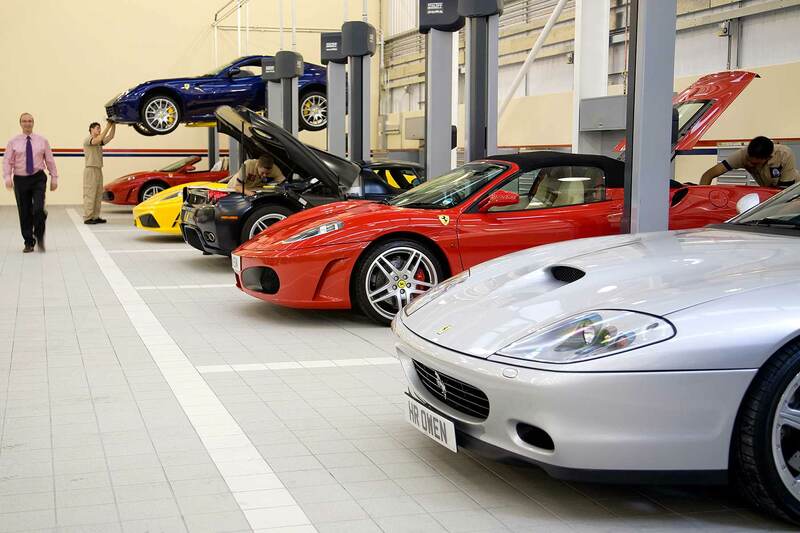 Oly Richmond, CEO and founder of Servicing Stop, said: “Many motorists think about the cost of the car when purchasing a new or second-hand model, but often the running costs go forgotten about. 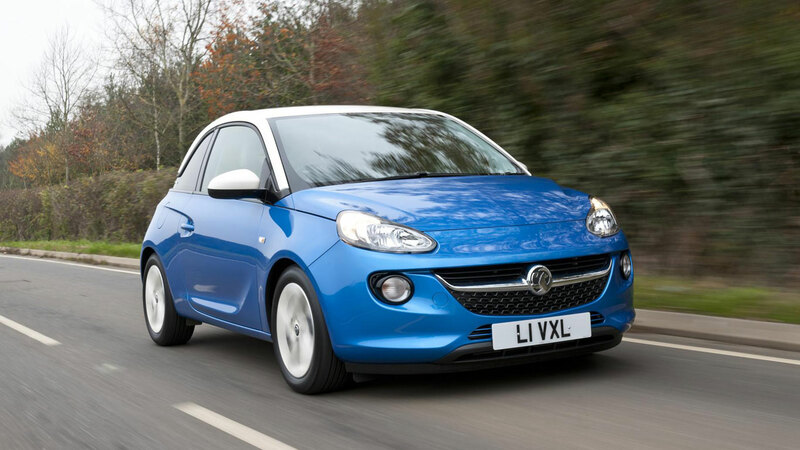 You could end up spending twice as much every single year by purchasing a more expensive vehicle to service so make sure to do your research in advance!” Buy a Vauxhall Adam and not a SEAT Mii and you could save yourself £2 a year. Don’t spend it all at once. 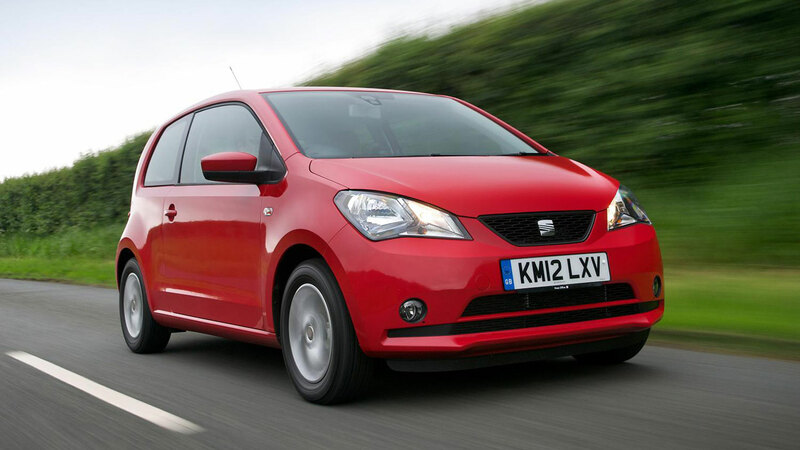 It’s one of the smallest cars you can buy, so it’s logical that it should come with equally small running costs. 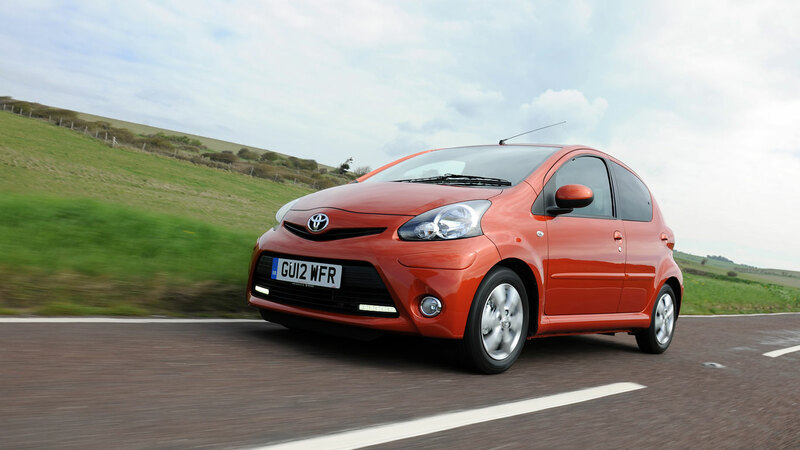 Launched in 2005, the Aygo was the result of a joint venture with Peugeot and Citroen, with the second-generation car arriving in 2014. The Peugeot 108 doesn’t make the top 10, but there’s a slot for the Citroen C1 further up the table. 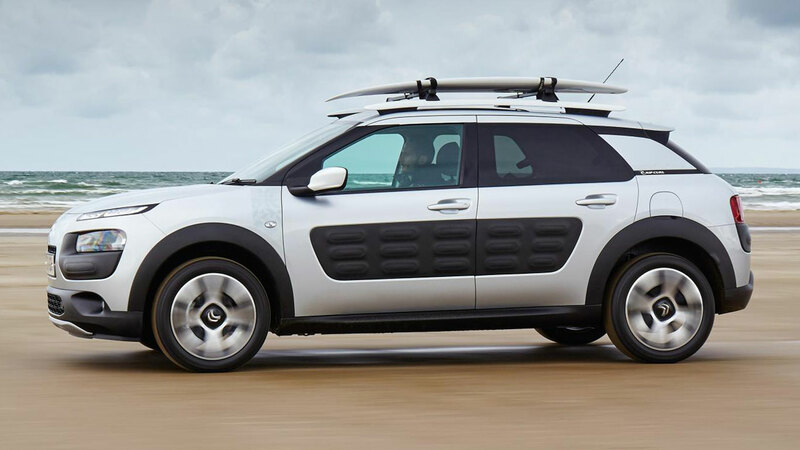 We’ll come to the C1 later, but in the meantime here’s the Citroen C4 Cactus. 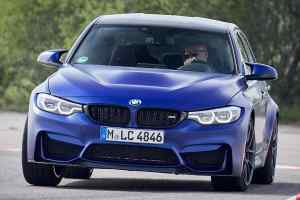 Production started in 2014, with an extensively facelifted version launched earlier this year. The C4 Cactus doesn’t tend to perform well in reliability and satisfaction surveys, but at least it should be cheap to service. If you thought this list would be full of dull and worthy vehicles, here’s something to warm the cockles of your heart. 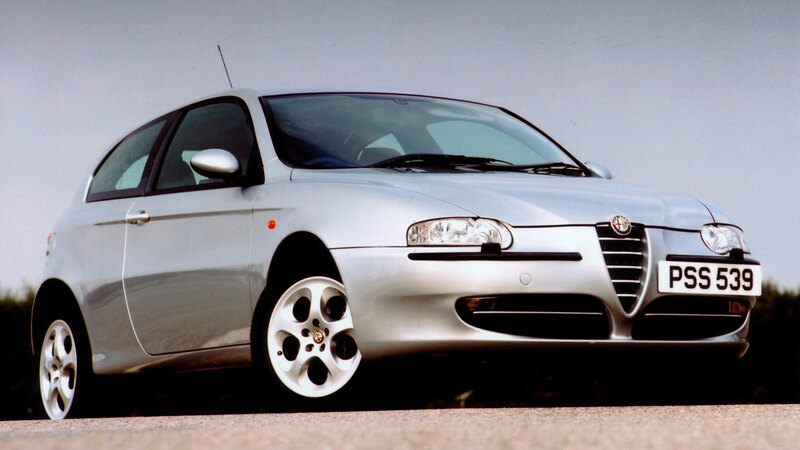 Based on the results of this study, the Alfa Romeo is the sixth cheapest car to service in the UK, at an average cost of £201. 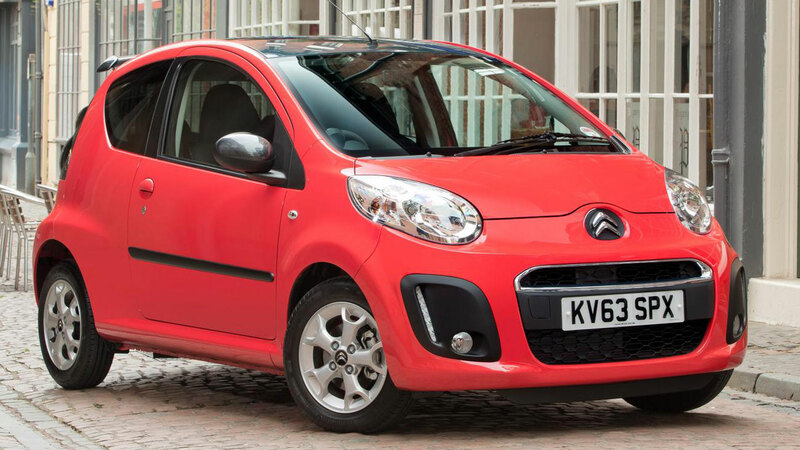 Here’s the Citroen C1 we promised you, which is the first car to slip below the £200 mark. Admit it, you’re still thinking about the Alfa, aren’t you? Either that or you’ve disappeared to search for 147s on Auto Trader. Crossovers and SUVs are all the rage right now, and here’s one that won’t cost the earth to service. 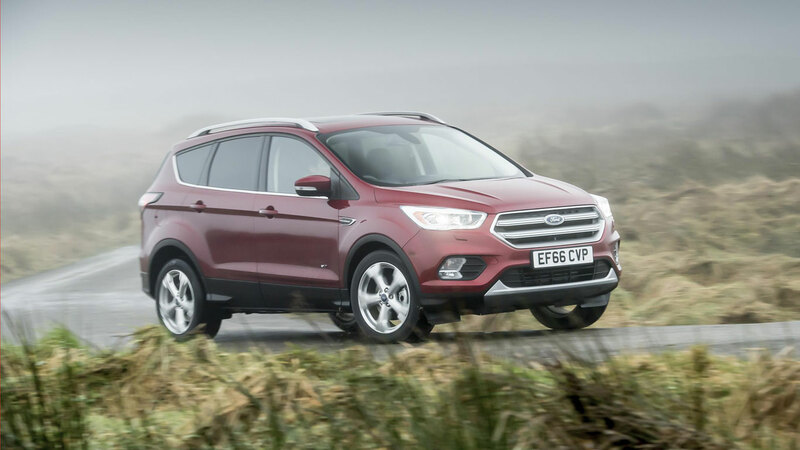 The Ford Kuga is good to drive and offers excellent value for money when new, but feels dated when pitched against some newer rivals. 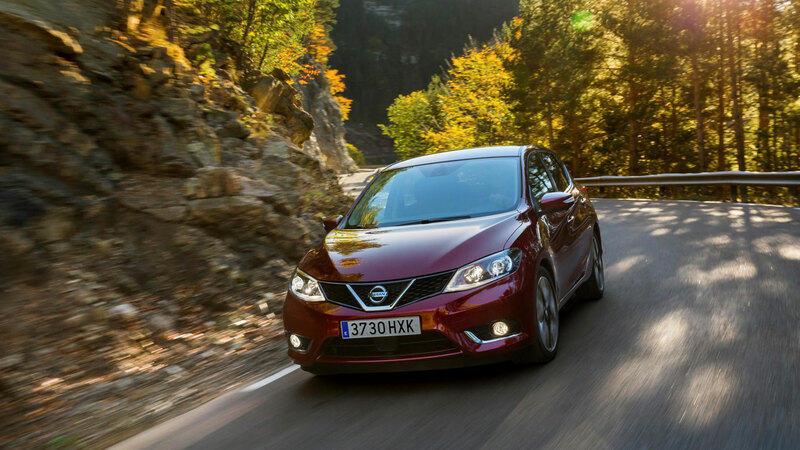 If you’re after a hatchback with limo-like levels of rear legroom, the Nissan Pulsar is the best choice. Although production will end this summer, the Pulsar is a likeable five-door hatchback with the added bonus of being cheap to service. 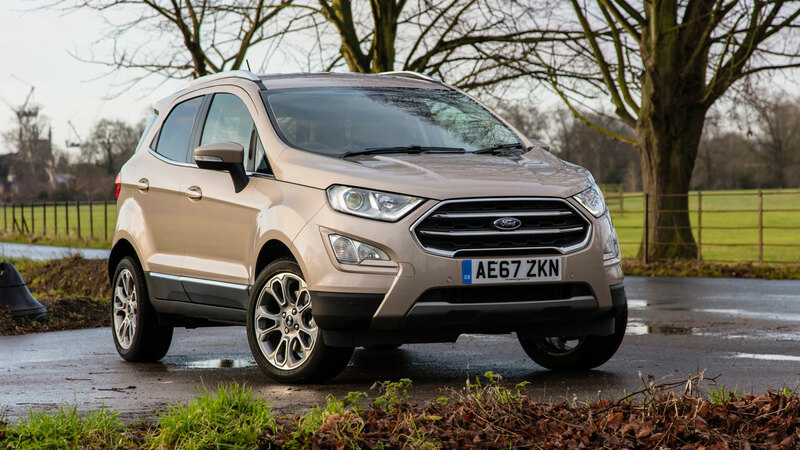 You’re unlikely to buy a Ford EcoSport for its styling, but at a cost of £176, at least you won’t be spending a fortune on servicing. Everything’s relative, isn’t it? 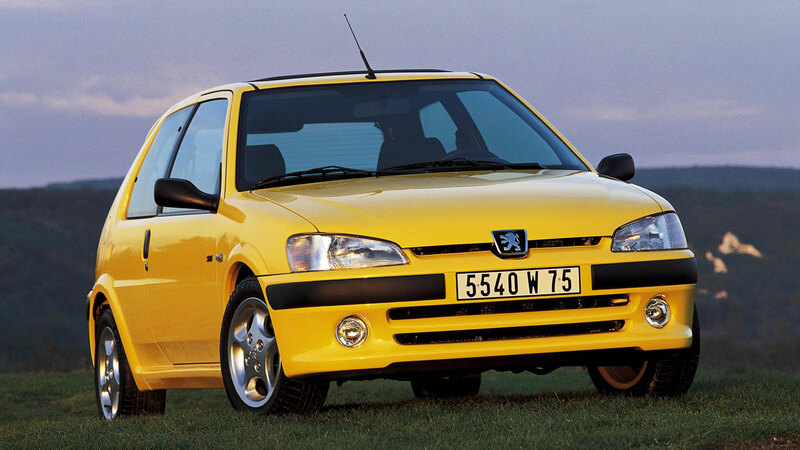 You can buy a perfectly serviceable Peugeot 106 for anything between £200 and £400, which means the cost of a service could be as much as 50 percent of the car’s value. 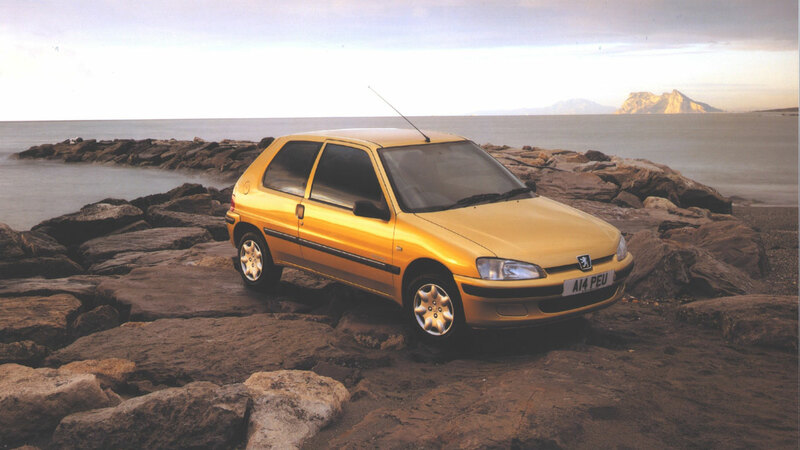 Buy a 106 with a fresh MOT, give it a good service, and if it provides a year of cheap transport, job’s a good’un. 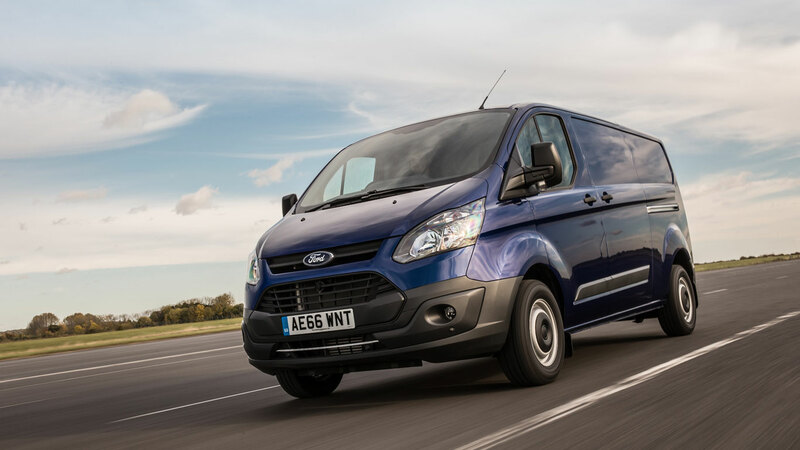 From the cheapest we move to the most expensive, starting with this: the Ford Transit. Sorry, Servicing Stop, but we thought this list focused on cars not vans. Anyway, a Transit should cost £363 a year to service. You don’t need to read between the lines to work out that the more expensive the car, the more you’re likely to spend on servicing. 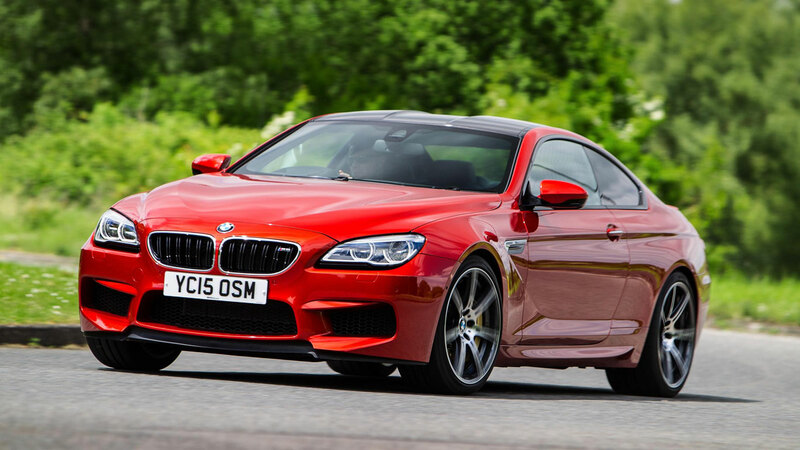 Not only is the BMW 6 Series a depreciation nightmare, it’s also rather expensive to service. 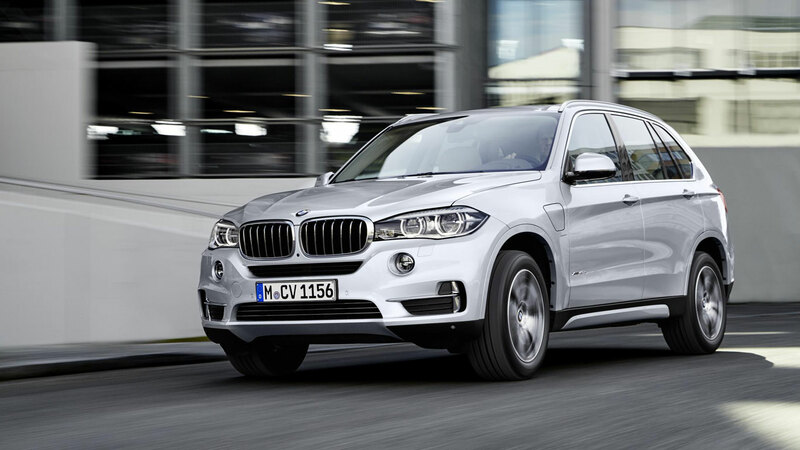 As is the BMW X5. But, if you buy a large SUV, you have to be prepared for expensive running costs. If not, buy a Peugeot 106. 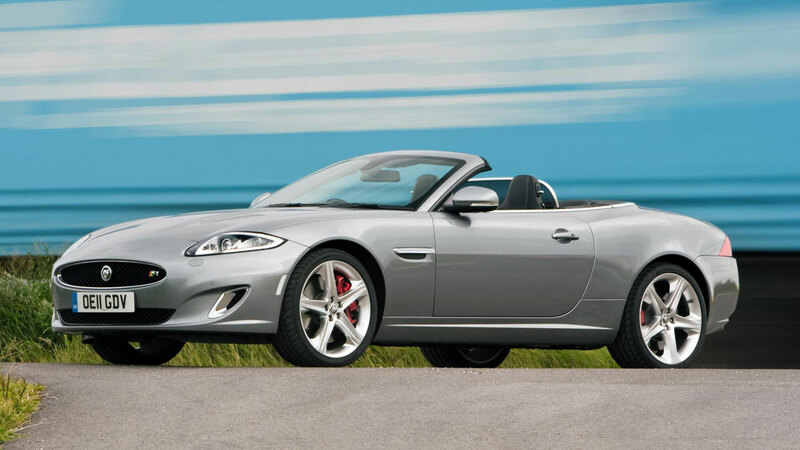 And, in the great scheme of things, £371 isn’t a huge amount to spend when you have something like a Jaguar XK gracing your driveway. 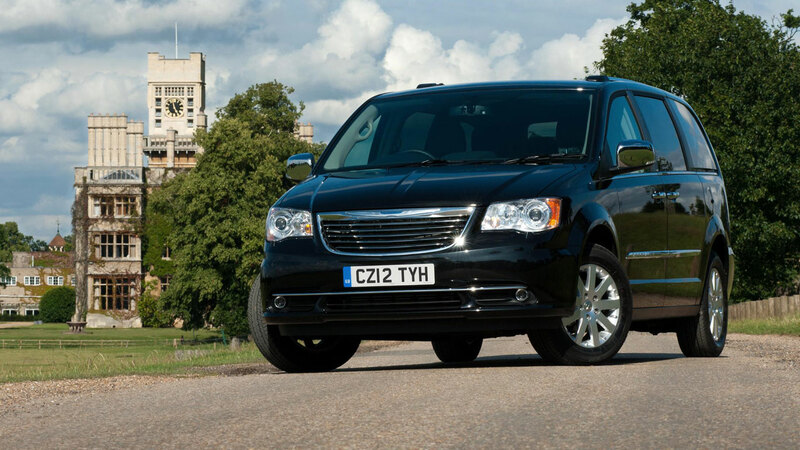 If you value space and the comfort of your six passengers above all else, the seven-seat Chrysler Grand Voyager is a fine choice of MPV. Don’t bank on cheap running costs, mind. 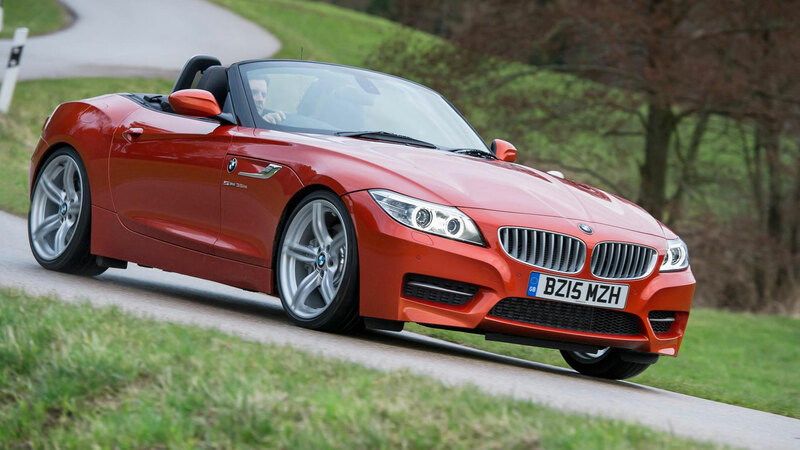 Servicing Stop has lumped the Z3 and Z4 into a ‘Z Series’ category, with the study revealing a servicing cost of £379. 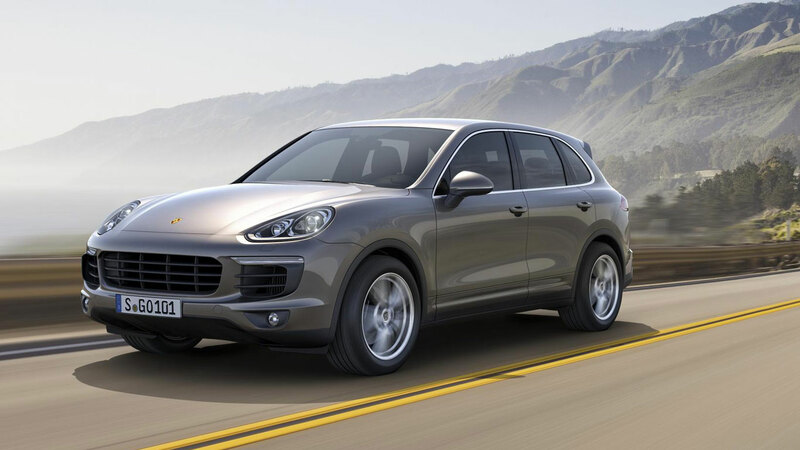 Nobody has ever bought a Porsche Cayenne expecting low running costs, so a servicing cost of £382 will come as no surprise. You can lower the cost by using a reputable independent Porsche specialist. 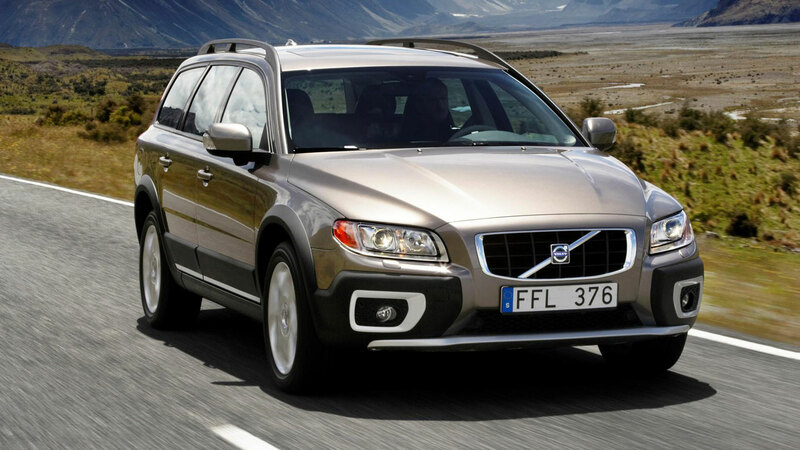 Into the top three, where we find the Volvo XC70. 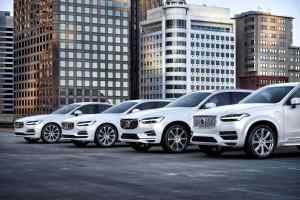 The jacked-up estate car went out of production in 2016, with Volvo focusing on fashionable SUVs, but you can buy a new V90 Cross Country.